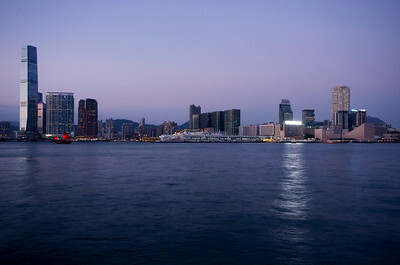 Tsim Sha Tsui (chinese 尖沙咀), often abbreviated as TST, is an urban area in southern Kowloon, Hong Kong. 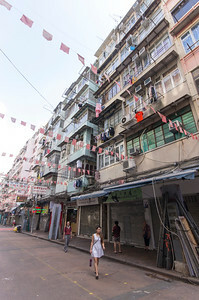 The area is administratively part of the Yau Tsim Mong District. 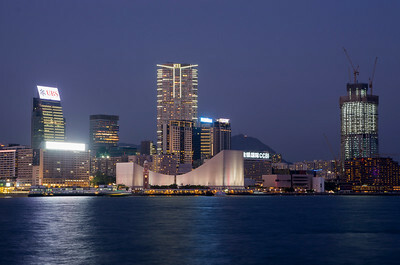 Geographically, Tsim Sha Tsui is a cape on the tip of the Kowloon Peninsula pointing towards Victoria Harbour, opposite Central. 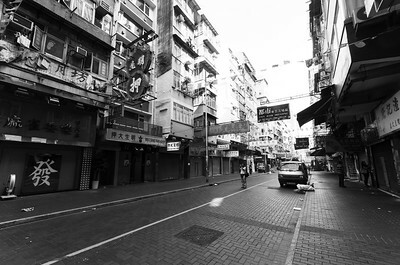 Several villages had been established in this location before Kowloon was ceded to the British Empire in 1860. 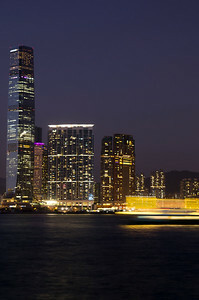 Tsim Sha Tsui is a major tourist hub in metropolitan Hong Kong, with many high-end shops and restaurants that cater to tourists. 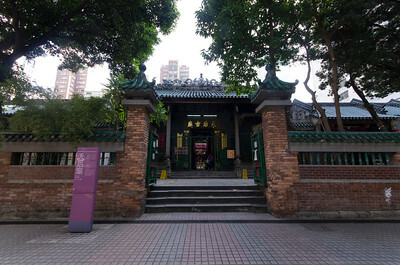 Many of Hong Kong's museums are located in the area. 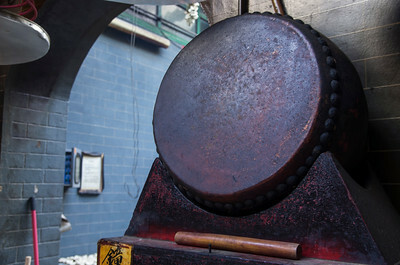 Clock Tower is build out red bricks and granite. 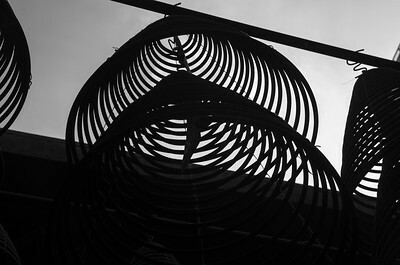 Tower is 44 metre high and is topped by a 7-metre lightning rod. 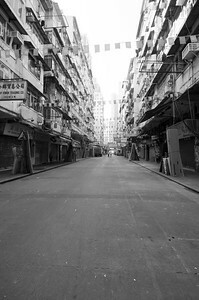 Clock Tower overlooked Victoria Harbour and was for many travelers, tourists, immigrants and locals’ one of the first things to see in Hong Kong (similar to the Statue of Liberty or Ellis Island in New York). 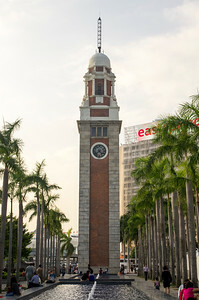 Oficially, the Clock Tower was named as Kowloon-Canton Railway (KCR) Clock Tower, but is usually referred to as the Clock Tower or TST ClockTower nowadays. 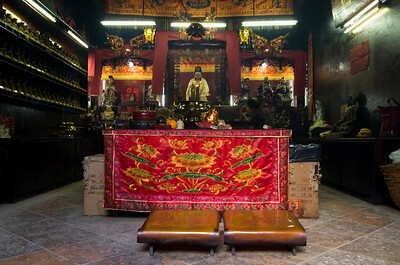 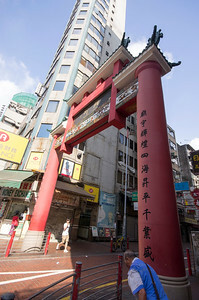 Temple Street is a street located in the areas of Jordan and Yau Ma Tei in Kowloon. 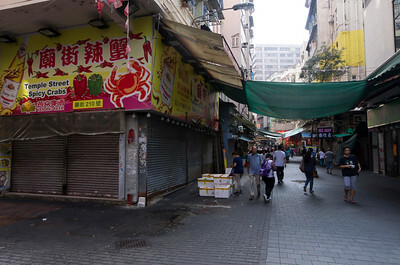 The Temple Street Night Market is sometimes known as Men's Street as it is popular for men's fashion. 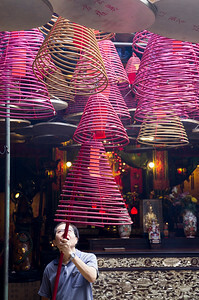 The market starts at 2 p.m., but is lively at dusk daily. 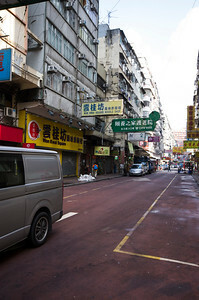 Traffic is closed on the street at that time as visitors swarm into the street. 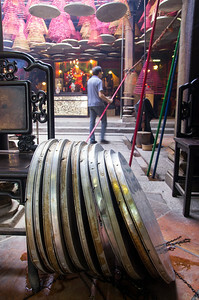 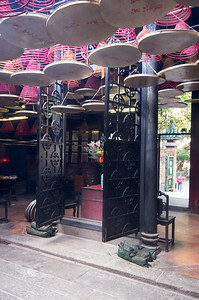 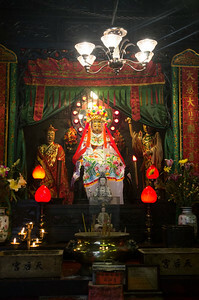 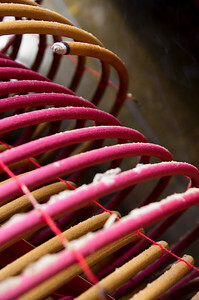 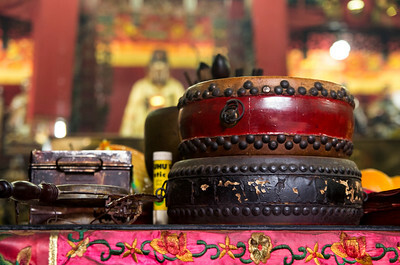 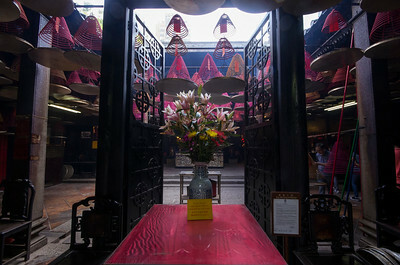 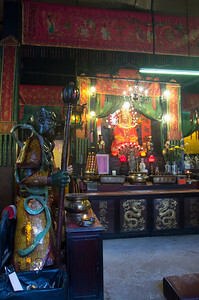 The place was built during the Qing Dynasty and was named after a Tin Hau temple which was built on the site.